Join us for a grill-out with the men from New Genesis shelter. 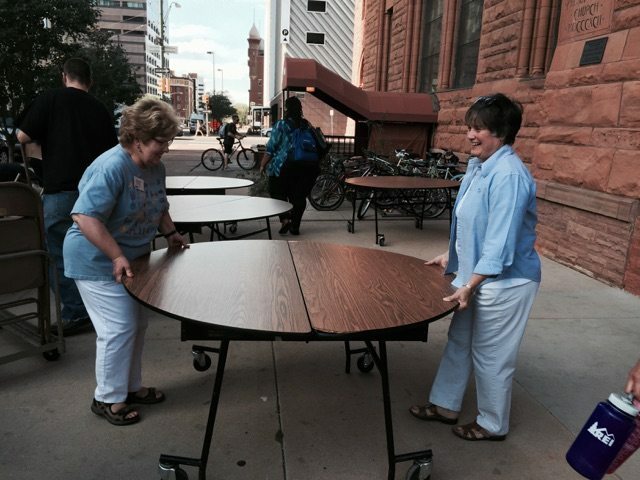 Volunteers will help with set-up, grilling, serving and clean-up. 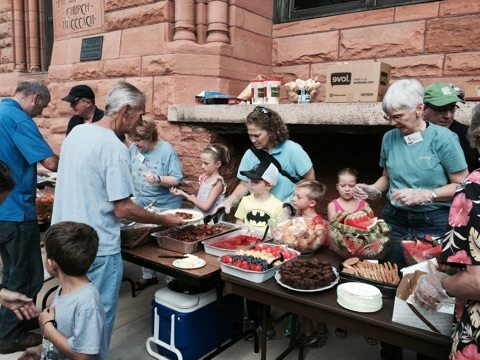 All ages are welcome to participate, and participants are encouraged to eat with the men. If you are willing to assist with the meal on June 28 please contact Beth Groff at bethgroff@yahoo.com. If you want to help on August 23, contact Joyce Coville at fjcoville@msn.com.